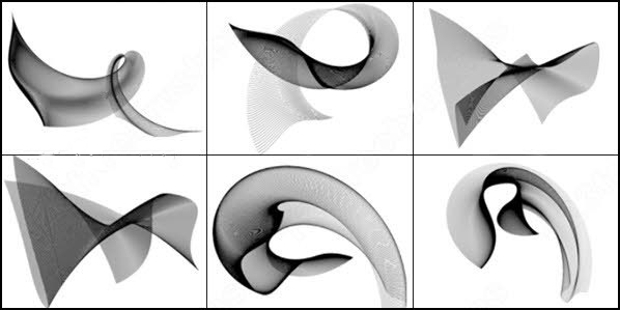 Curve brushes and stipple brushes can create a more artistic or elegant design on photographs and edited Photoshop projects in order to create a stylish and imaginative design to the project you are working on. 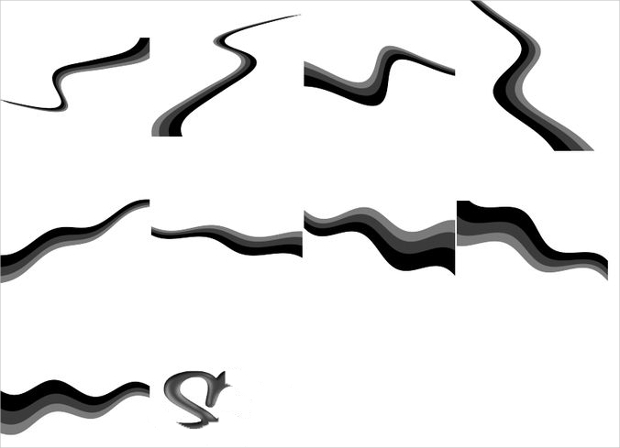 There are many different design curve brushes and stipple brushes available to download for Photoshop. 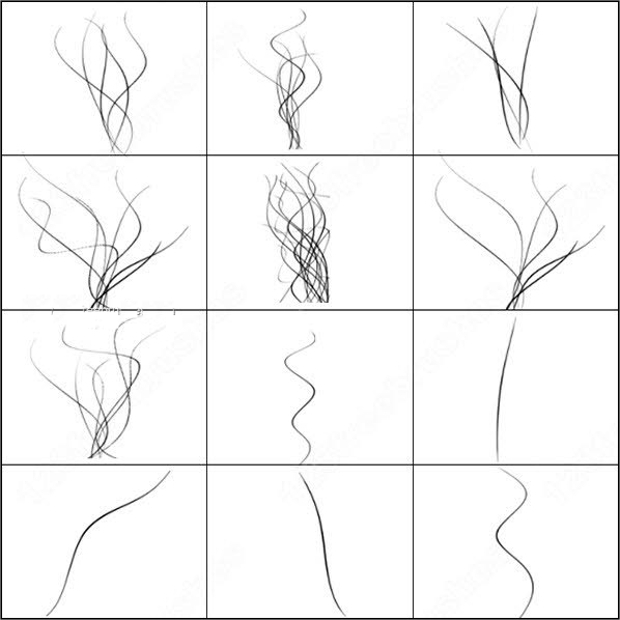 Some of them are modern and some are elegant, and this list compiles together some of the best options for curve brushes available on the internet. 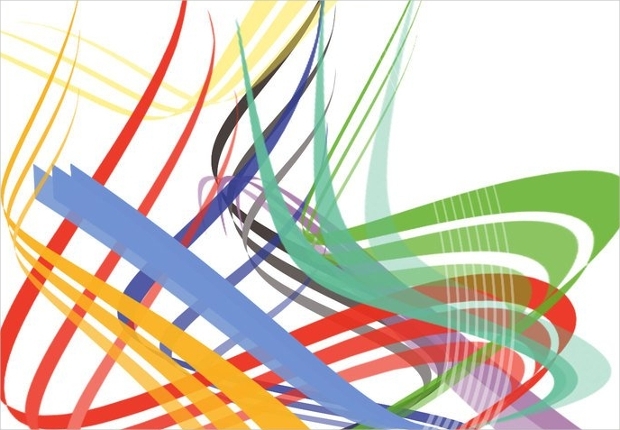 Vector Curves uses the primary colors to create a sophisticated and professional design for your Photoshop project. It is the perfect design for more professional presentations and projects because it is sleek and sharp looking. 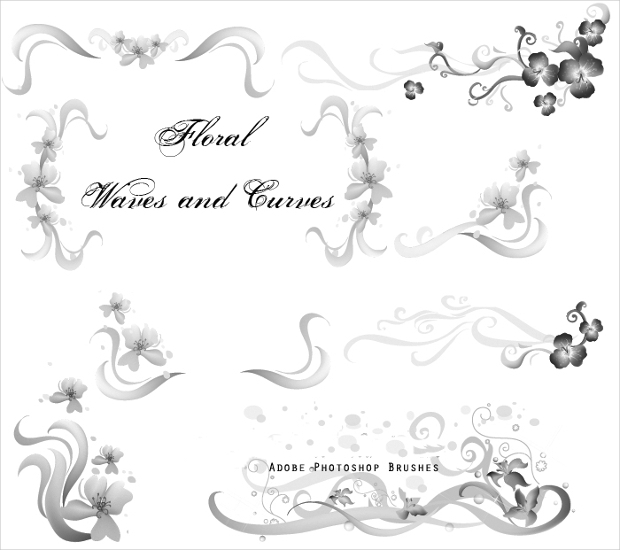 Floral Waves and Curves is an elegant black and white design with floral elements. It is perfect for digital scrapbooking, editing photos, or incorporating into the design of an icon or website. 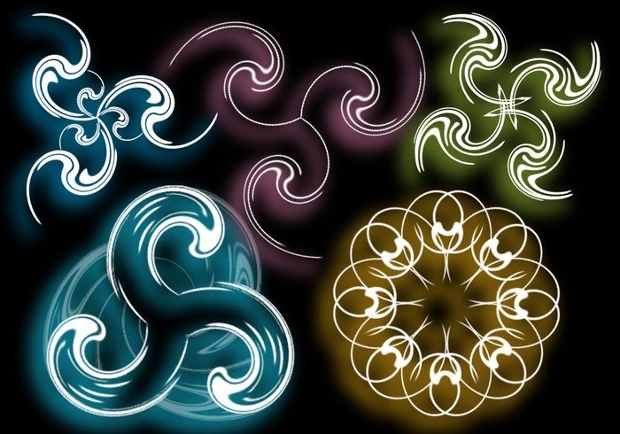 These curves brushes use brighter colors like blues, yellows, and greens to create colorful curved designs, which can be used for logos or as embellishments for a large number of pictures and projects. 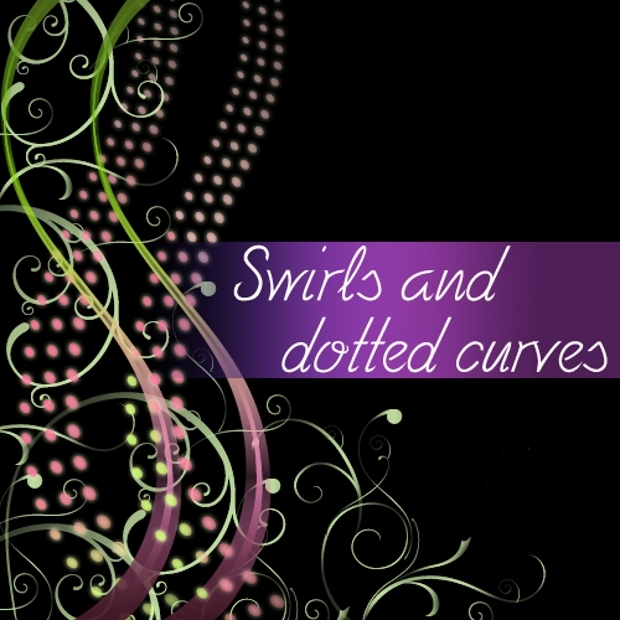 Fantasy Curves uses brighter greens, reds, blues, and purples to create a dramatic sequence of curved lines, which suit more professional and bold projects and presentations. It incorporated dotted embellishments as a part of the design in order to enhance the design. Sheer curved Lines is a simple, thin, black and white design that tapers off at the ends of each line. The design is perfect for embellishing photos, creating more complex design elements for projects and adding to a website design or logo. The Curve brushes design is a white lined design with varying thickness and length. It creates an elegant feel to any project or picture, and could be used to incorporate into design elements for websites or blogs. 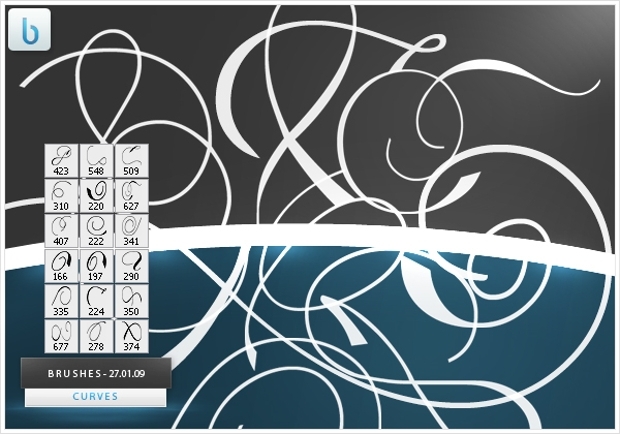 Twirls and Curves uses a black and white theme to create beautiful designs to use as an embellishment for a website, a blog, or a presentation to create a stylish and artistic finish. 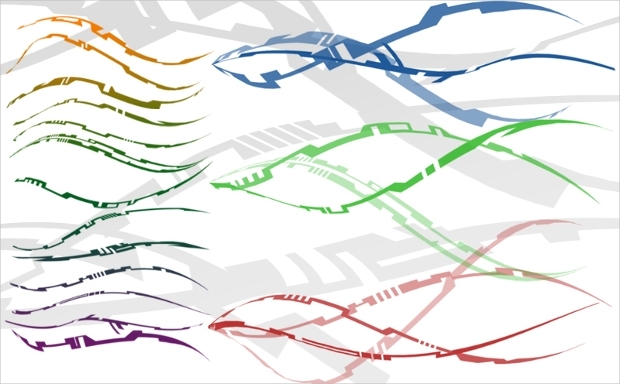 Vector Tech Curves incorporates primary colors into a tech-themed design. 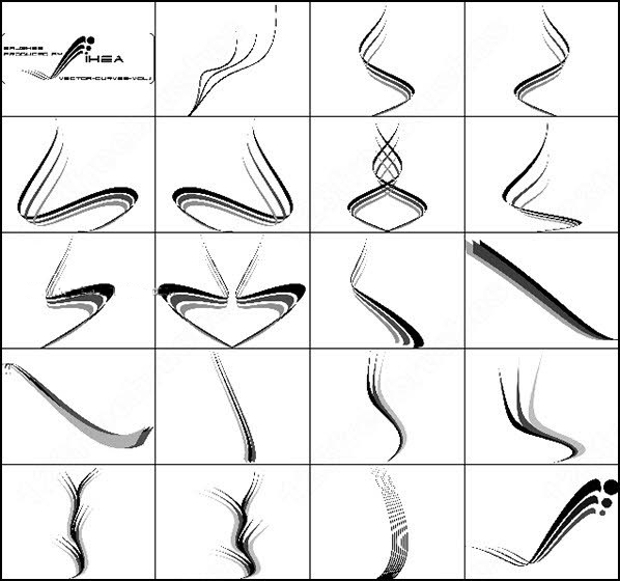 The design uses block shapes in the curves to create a technological design to the curves. This could be used for professional presentations and to create a specific design . 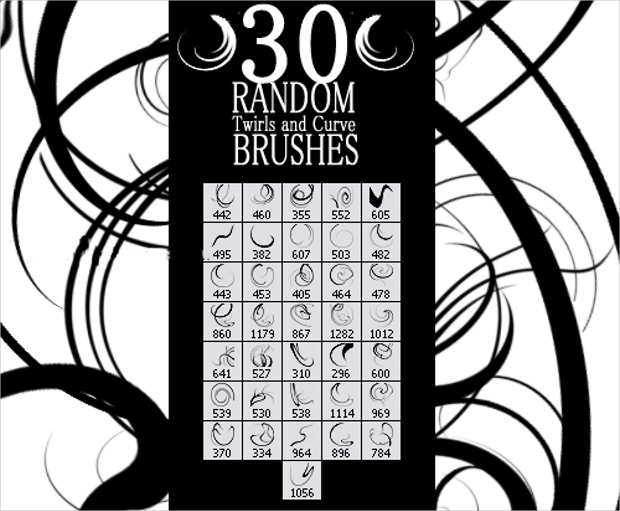 These brushes use different shades of black and grey together to create a curved design, which starts off thicker and gets smaller towards the end. 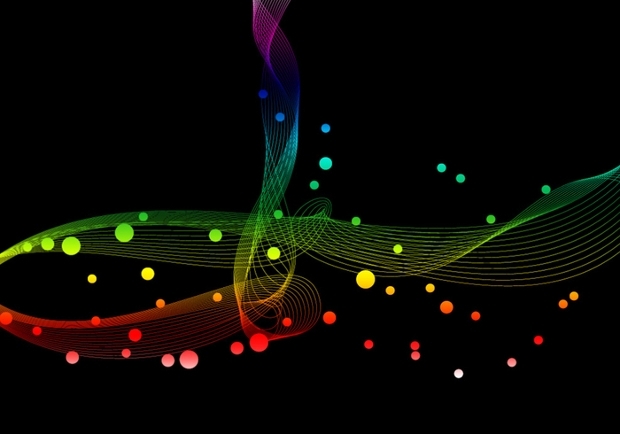 The design is perfect for titles, logos, and web design as it is simple yet beautiful. 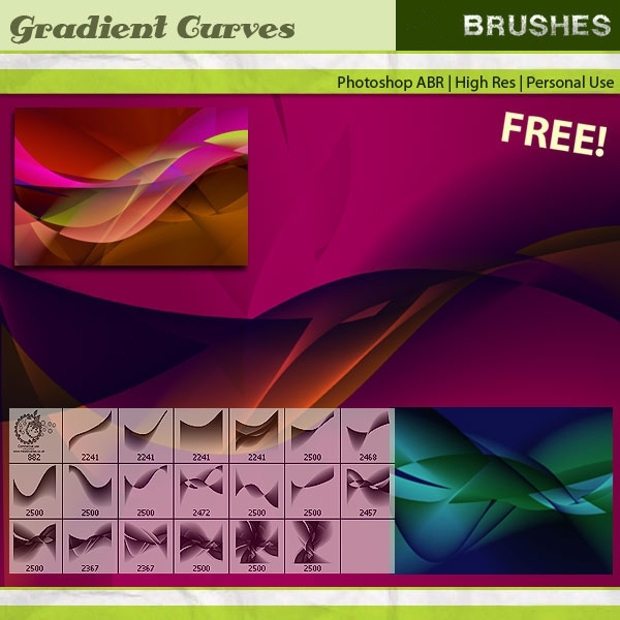 Curved brushes can be used in Photoshop to design website logos, to incorporate into various different designs, and also to embellish photos, projects and presentations. Curve brushes can also be used as border brushes for professional documents and presentations to add a stylish and professional element to the finished product.